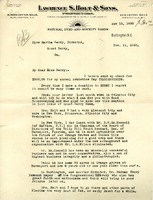 Donation letter from Hariette Syms wishing Martha Berry success and riches, also she talks about her adoration for the Highlander. 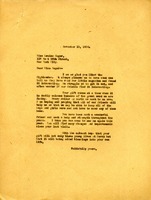 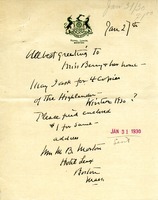 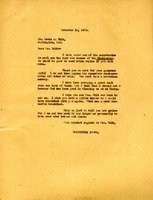 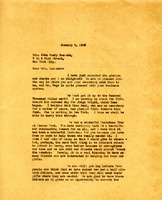 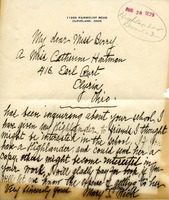 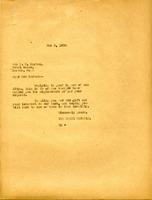 Mrs. M. B. Morton writes to Miss Martha Berry "at her home" to request four copies of the 1930 Winter edition of the Highlander, enclosing $1 for them. 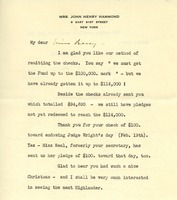 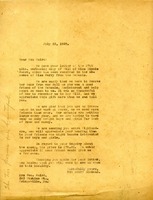 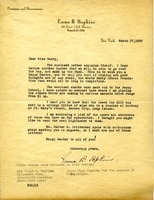 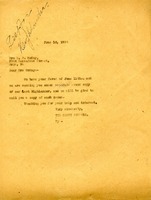 This is a letter from Emma B. Hopkins to Miss Martha Berry about various Easter donations to the Foundation Fund and a donation of $100 from one of Miss Hopkins' college friends, a history teacher at St. Mary's School. 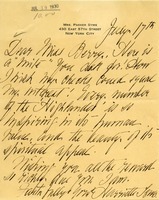 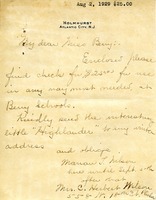 She sends a list of donor names so Miss Berry can mail them Highlanders.